Size of this preview: 391 × 600 pixels. Other resolution: 156 × 240 pixels. "These photos may be reproduced in any media outlets. No prior approval from the Presidential Press and Information Office is required to publish the photos." 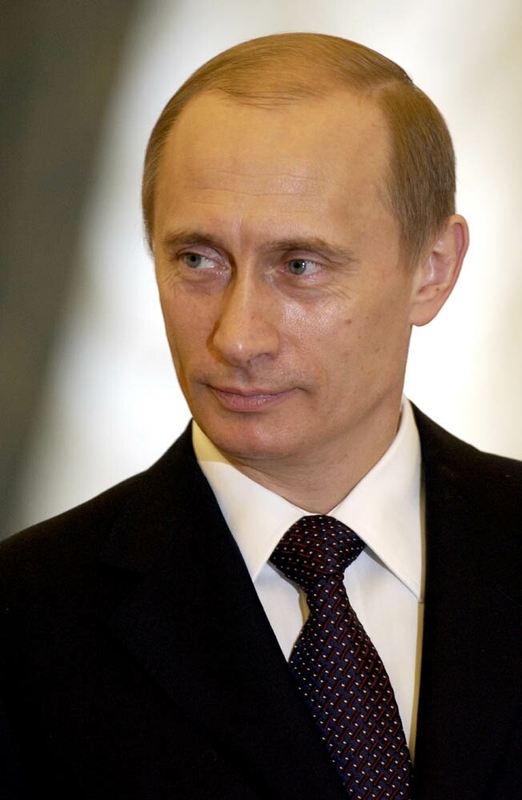 This media, Putin 01.jpg, is copyrighted, all rights reserved. The copyright holder has granted permission for use of this image on the Citizendium. The terms of the permission allow third party use but may restrict usages. Text on the Citizendium is licensed under the Creative Commons Attribution ShareAlike licence. This media may not be used under those or closely similar terms without separate permission of the copyright holder, or the user's own fair use determination. This page was last modified 09:18, 22 June 2009.